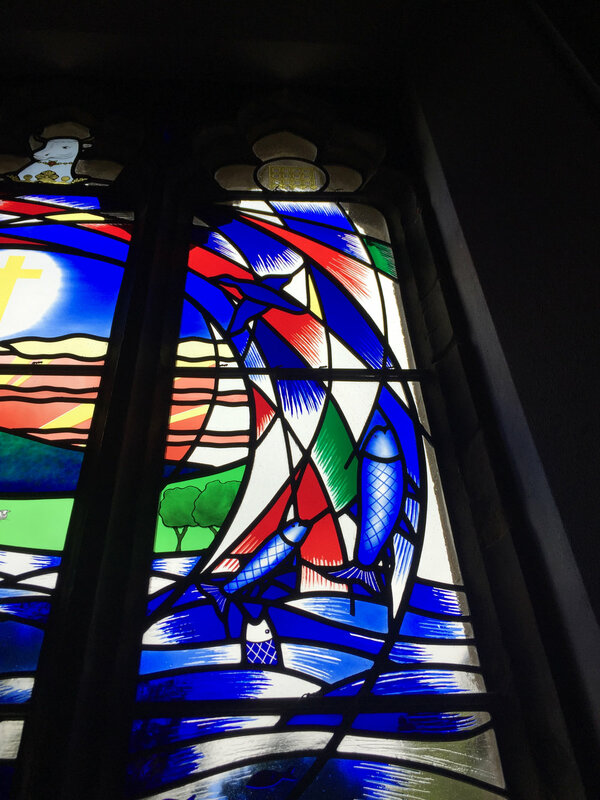 Window at Eridge Church installed at last! 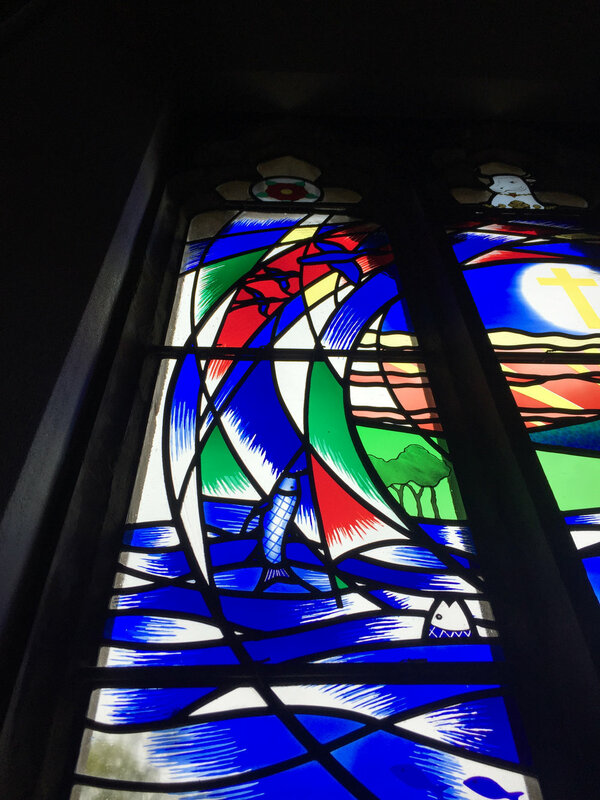 I am thrilled to at last install my window at Eridge Church (East Sussex), what a journey it has been! It has taken 6 years to see this project completed through many different obstacles and heartaches but we have made it and the clients are very happy which is the main thing.